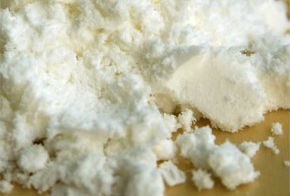 Coconut Flour is manufactured by grounding the desiccated coconut shreds or flakes into powder. This flour is popular for gluten free and low-carb recipes (e.g. baking), since it is low in carbohydrates and very high in fiber.